A tax preparer privilege, IRC Section 7525(a)(1), was added to the IRS code in 1998, but does not apply to criminal tax cases. That means if your accountant is holding documents or information for you, he or she can be required to produce them. The tax preparer privilege also doesn’t apply to state tax matters, or to “tax shelters.” Because of these limitations, clients who are concerned about even the possibility of criminal tax charges or dealing with state tax issues may decide to work only with an attorney. So what if your tax lawyer isn’t also your tax preparer, as is usually the case? United States vs. Kovel in some cases provides for the same attorney client privilege between your accountant and your tax lawyer. 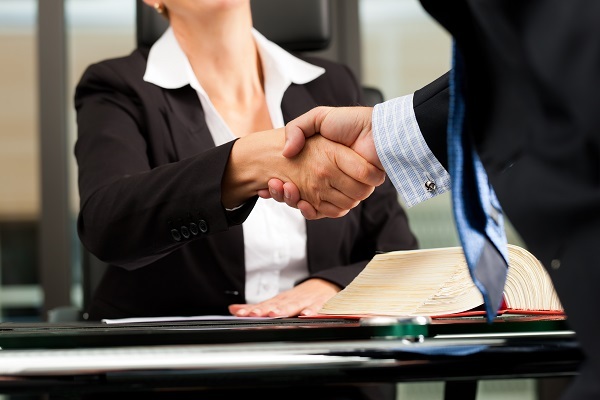 There are limitations to what’s covered by attorney client privilege. The underlying information is not covered just because its contents has been communicated to an attorney. So if you’ve given tax documents to your attorney, the records may still be subpoenaed from you, but any communications with your attorney will be protected. Information that has been disclosed to third parties may also fall outside the protection of attorney client privilege. To protect communications regarding your tax controversy to the fullest extent possible, you will need to hire a tax lawyer.